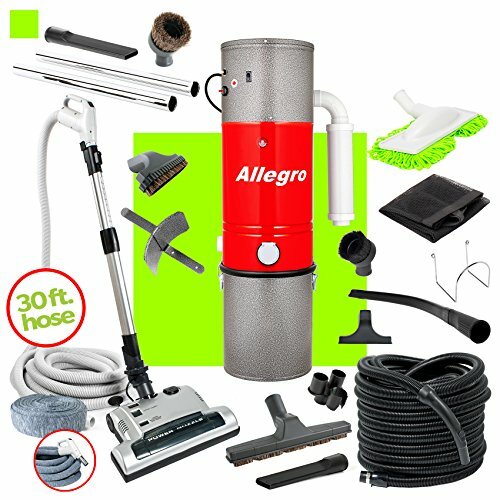 Brand new Allegro Central Vacuum system: model MU4500 CHAMPION with Electric Package, Central Vacuum Exhaust Muffler, and complete Accessories. This unit comes direct from the factory, has never been used, is new and in its original box. 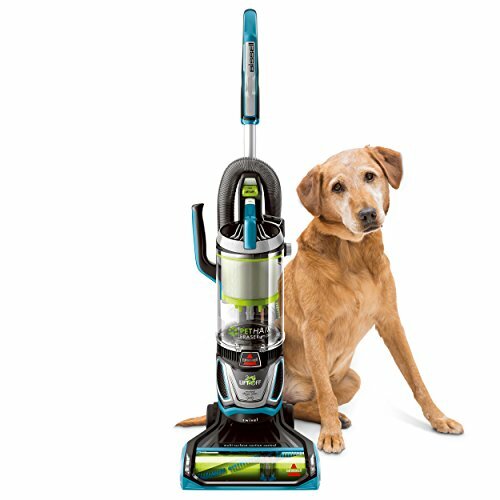 This heavy-duty all-steel construction powerful Allegro Power Unit uses a full-size canister and is ideal for homes up to 6,000 square feet. For more information, see our technical specs below for a full comparison to our other Allegro products to see if the MU4500 is right for you. Designed for homes up to 6,000 sq. ft. (600 m2). Motor: 2-Stage, 5.7″ single speed all metal construction tangential bypass with double ball bearings, 10 mm shaft and bearing system for extra structural rigidity. 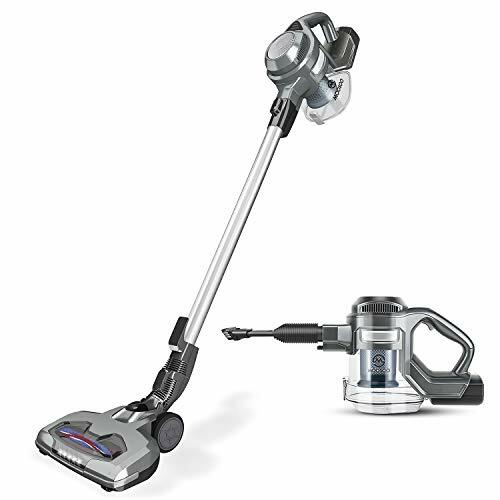 Air-Watts: 575, Air-Flow: 124.1 CFM, Suction Power: 141.8 Water Lift (H20), Max. Amps: 15.7, Volts: ~ 110 – 120 v, Power: 1855 Watts. Construction: 20 litre (5 US gal.) dirt pail – 11.25″ dia. 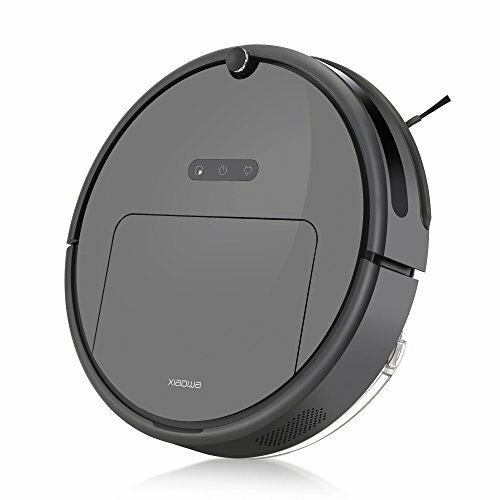 X 39.5″ height. All steel construction (34 lb.). Filtration: Self-cleaning no maintenance patented Micro-Fibre Filtration Systems. This permanent filtration system never needs to be replaced, or washed, and there are no expensive filter replacement costs. Exhaust: The unit is fully ventable to the outside. Up to 12 Ft exhaust line with standard PVC Central Vacuum Pipe. 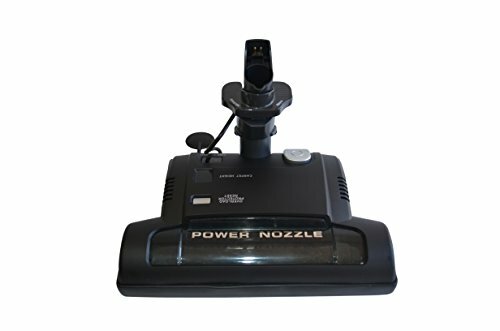 Note: Electric hose is 30′, pigtail with 3-way switch to turn the suction and powerhead on/off from the handle. 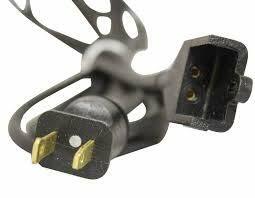 Pigtail hose is the most common configuration used with standard wall valves, if you have electrified wall valves and need a direct connect configuration, please contact Seller with your requirements before placing your order.The color of the garage kit may vary: black, orange or grey according to availability. 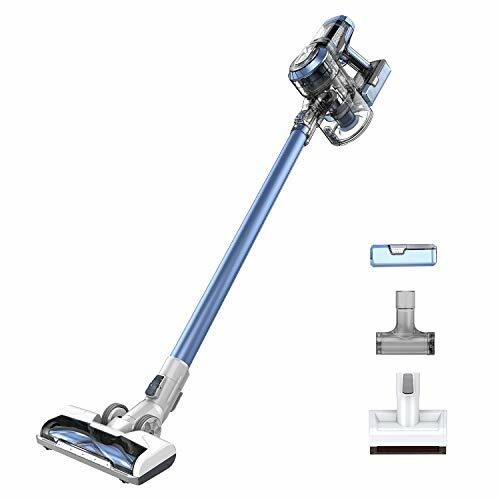 This complete system with the Main Power Unit, Noise Dampening Exhaust Muffler, Deluxe Switched 30 Foot Electric hose and Carpet Electric Powerhead, Natural Horsehair non-scratch Cleaning Tool Set. 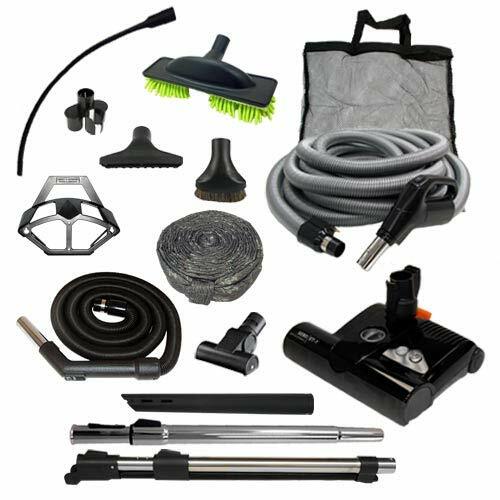 Hose Cover, Dust Mop, Full Garage Kit (includes 25 foot hose and cleaning tools), Long crevice Tool, Tool Cady, and Tool Bag.